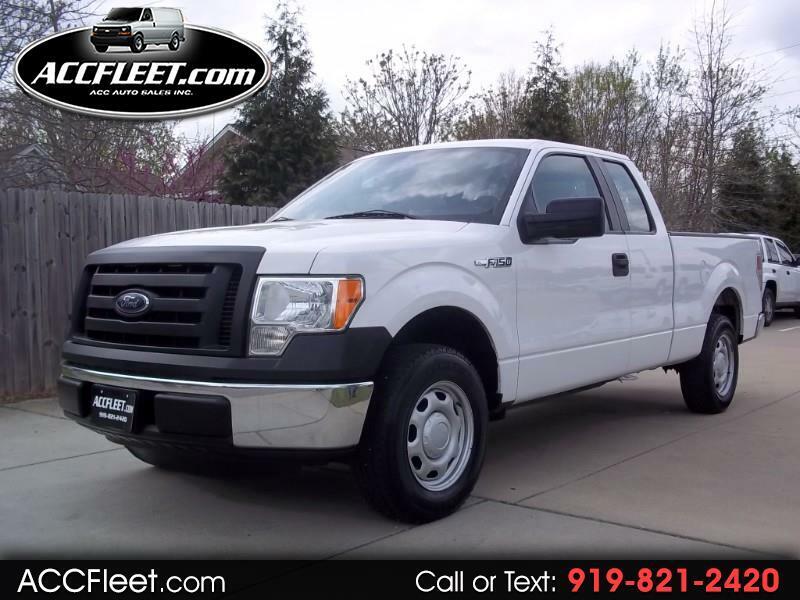 Used 2012 Ford F-150 XL SuperCab 6.5-ft. Bed 2WD for Sale in Raleigh NC 27603 ACC Auto Sales Inc.
1 OWNER*** CLEAN*** SERVICED & MAINTAINED!!! 1 OWNER, CLEAN, FLEET SERVICED & MAINTAINED, RUNS & DRIVES STRONG, GREAT TIRES, NC INSPECTED & READY TO WORK!